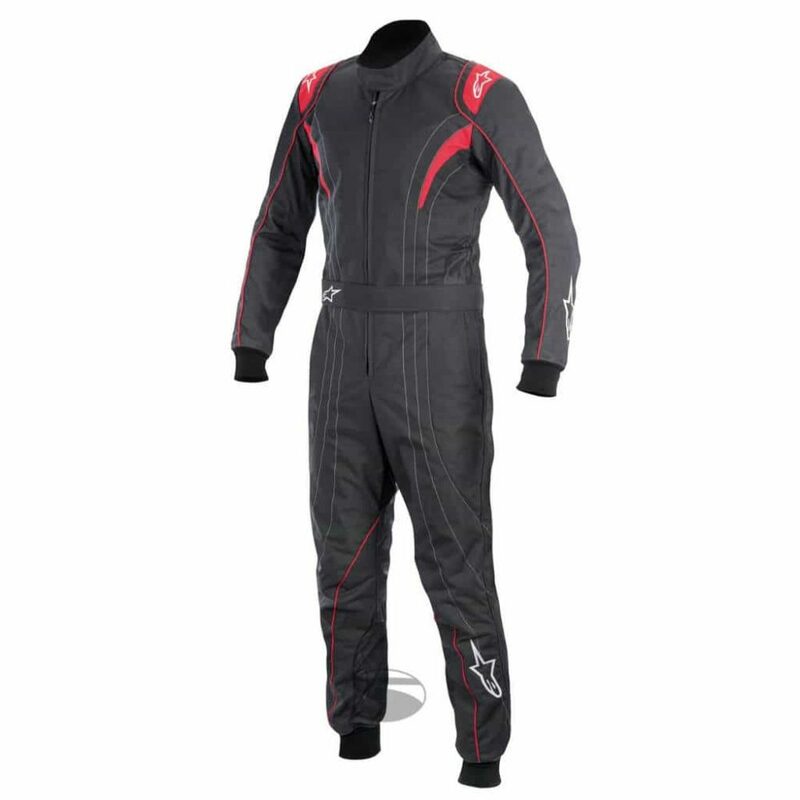 Look the part at the kart track in our latest range of OMP, Sparco and Alpinestars suits. 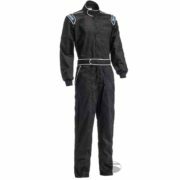 Highly popular with regular karters, we’ve got a fantastic new for 2019 range in both adults and kid’s sizes. 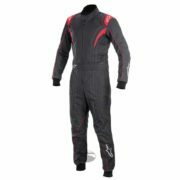 All our suits meet the correct karting CIK / FIA safety specifications, including eligibility for participation in International karting competitions. 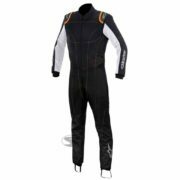 Driver61 Recommends: the Alpinestars K-MX 5. 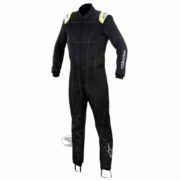 Stay cool in the Alpinestars K-MX 5 S featuring generous ventilation panels in the underarm, seat, waist and leg areas as well as a moisture wicking lining. Alpinestars gear is very hard wearing and comfortable, ideal for competitive go karting. Size guides: Find a fabric measuring tape for most accurate results, and get help from a friend to get the most accurate results. 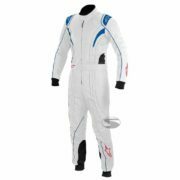 Take a look at our range below or search for an item you’re looking for using the search links provided. For your satisfaction, we offer a 14 day return policy and free and fast delivery on orders over £200 to the UK and Europe. 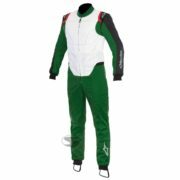 Is there a particular suit you’re looking for? Ask us via our instant chat!